Modern workplaces are proving to be more complex data environments than they were several years ago. The demand for enterprise data storage is rapidly growing as these workplaces advance their business processes. 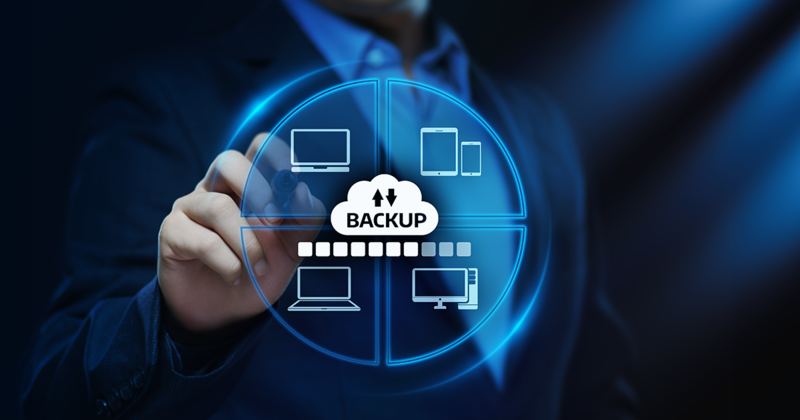 With corporate data backup services, businesses can keep their image files, databases, PDFs, videos, emails, and other sensitive data in a secure place. Why Seek Corporate Data Backup Services? Data security threats are making most companies to seek data backup services. They rely on such solutions to protect their sensitive data against unauthorized access. Data protection has a higher price tag in the IT marketplace, unlike other IT services. Regardless of the pricing, you need to be aware of your data’s vulnerabilities as a business owner or entrepreneur. Organizations that are looking to collaborate with partners across the globe also require advanced data backup solutions. Note that this kind of collaboration can be resource-intensive and pose greater risks to both parties if they fail to have their data stored securely. You also need a corporate data backup service if your business constantly relies on customers’ personal data. Network-attached storage (NAS) offers data backups in a network and gives large amounts of economical storage. One common example of NAS is a hard drive that features an Ethernet port. You may find NAS solutions that use multiple hard drives in a RAID array or rely on Wi-Fi. With NAS, you can reduce the load on your overworked servers and consolidate storage at the same time. The storage reduces administration and enhances network efficiency. NAS is a suitable solution for small and medium-sized businesses finding it hard to store their data. Remote, online storage is a compelling option for most companies regardless of their size. Remote servers are usually more secure than the in-house ones. They allow for collaboration and file sharing without draining limited network resources. When using them, you can always access your data via a web browser or a dedicated app hence eliminating the need to carry around external drives. With some vendors’ solutions, it may take time to back up large files to the cloud. However, the services assure you of top-notch integrity and security as far as data storage goes. They are also available in different pricing packages to suit your company’s budget. A reliable corporate data backup service should allow you to flexibly use the data storage infrastructure. The service should also provide round-the-clock recovery for both small and large files. Consider choosing one that offers rapid and automated recovery to either physical or virtual servers. The service provider should guarantee security with cloud-based storage and have a globally distributed network of data centers.